The FCT Minister, Malam Muhammad Musa Bello, has commiserated with the victims of the unfortunate multiple accidents that occurred this afternoon at Dutse-Alhaji Junction, along Murtala Muhammed Expressway (Kubwa Road), Abuja. A MAN-Diesel tipper had rammed into a Toyota Camry car which lost control and subsequently crushed stationery Commercial Motorcycles (Okada) besides the Public Service Institute on the Expressway killing four riders. Regrettably, five others are critically injured and are presently receiving medical attention at the Kubwa General Hospital, a suburb of Abuja. While the Minister prayed for the repose of the souls of the departed ones and for the rapid recovery of the injured persons, he urged those that lost their loved ones to take the incident in good faith. 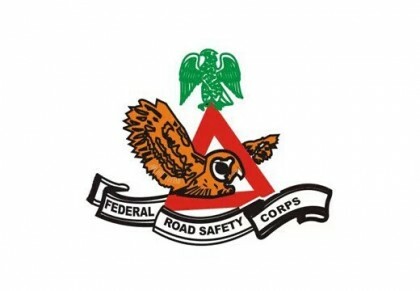 Malam Bello however warned that Commercial Motorcycles remain banned in all the nooks and crannies of the Federal Capital City and therefore, directed the Security Agencies to ensure full enforcement.